Performance and battery problem? Worry NO MORE ! Most android devices are not built with powerful specs and even though they have, they are not fully optimized to work at their best performance and save as much juice of their battery. Plenty of these users tend to worry and suffer from a minimal experience with their android device and try to look for an app, mods, and ROM to give them a solution just to make it out from this issues. In fact, even a heavily-modified device still can’t work on its optimum potential. What we really need here is the proper tweaks that was made to address the issues, and we are lucky that Gauravj bring us Performance and Battery Tweak. With this Performance and Battery Tweak, any android device running Gingerbread (GB), Ice Cream Sandwich (ICS), Jelly Bean (JB), or even KitKat, can achieve the smoothest performance and the longest battery life. After you flash this mod, you can say your device works like a CHARM! What’s with Performance and Battery Tweak? Full memory management with 5 different configs. Zipalign apps in “/system” at every boot, and apps in “/data” every 48 hours. Increased SD Card read-ahead cache to 2048 KB to improve SDCard write/read speed. Nos entropy seeder generator engine used to reduce lags. SQLite and database optimizing every 48 hours. Kernel, VM and sysctl tweaks and improvements. 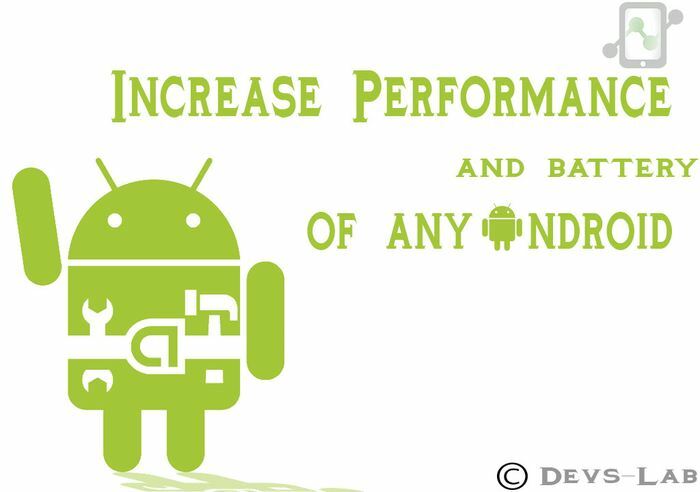 How to install Performance and Battery Tweak in Any Android device? ClockworkMod recovery (4 or higher) – Download from site. Performance and Battery Tweaks flashable zip – download here. 1. Download the Performance and Battery Tweak.zip and put it to your phone’s SD card. 2. Boot to recovery mode. 4. Install Zip from SD card. 6. Reboot normally and experience the smoothness!